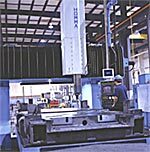 Richard Tool has extensive CNC machining capabilities. 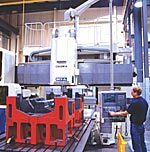 This affords us the ability to handle a wide variety of project types and sizes, ranging from the smallest to the largest dies and components. Our machining department fully complements our build and tryout areas. Our full design and engineering support staff can assist with product and tool development, prototyping, tool design and design for manufacture. 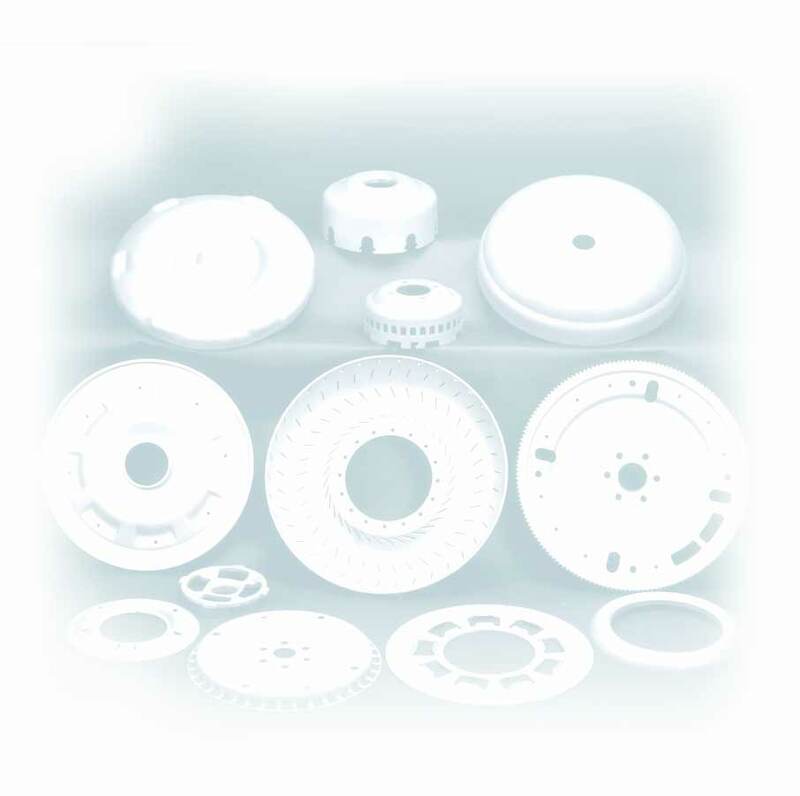 allow us to manufacture, in-house, some of the largest dies in the world.